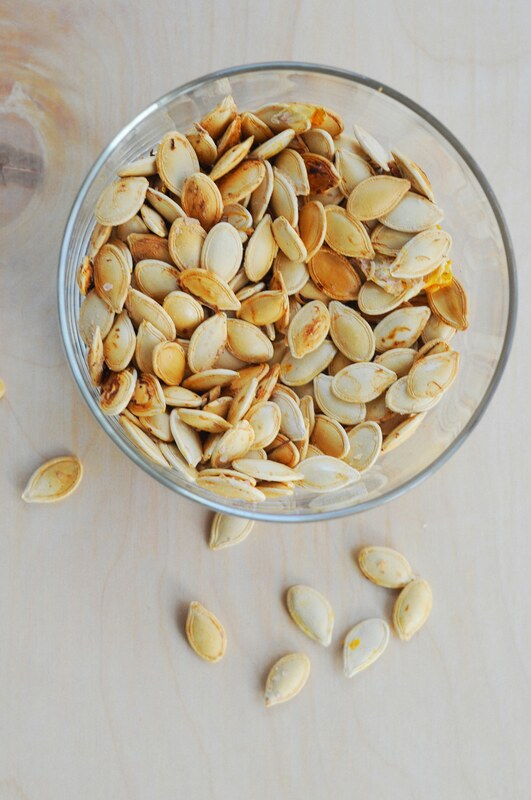 Roasted Pumpkin Seed with Himalayan Salt is my favorite! 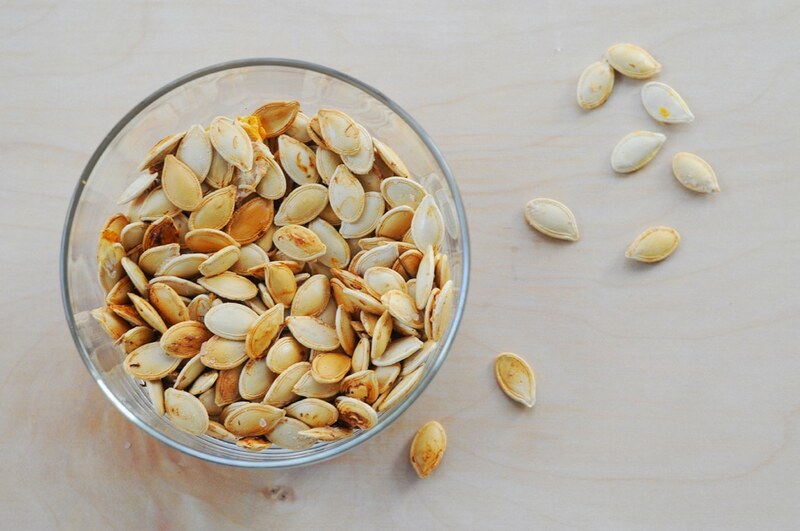 I love pumpkin seeds but only the ones that I get from curving a pumpkin. I never buy them because they don’t have that crispy taste that you get when you cook your own. My mom is the biggest fan and we use to buy extra pumpkins just to make seeds. 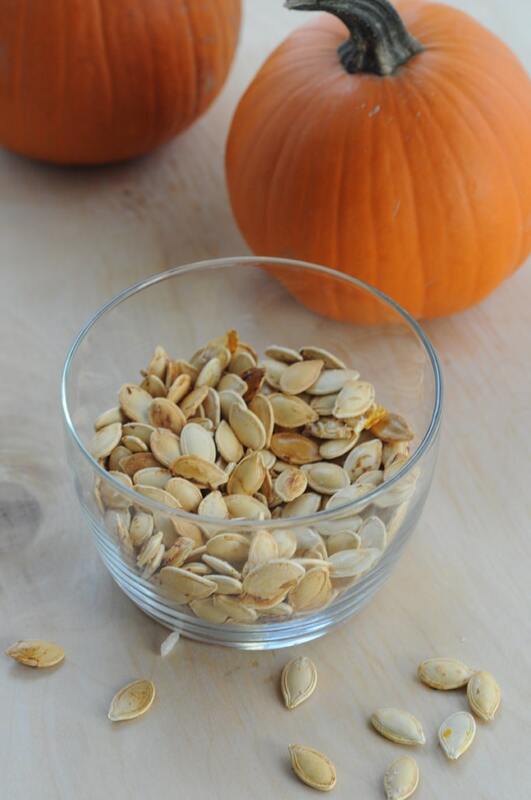 So on this spooky Halloween instead of loading up on candy, don’t forget to roast your pumpkin seeds after curving your pumpkins. This seed is so good for you its worth eating. 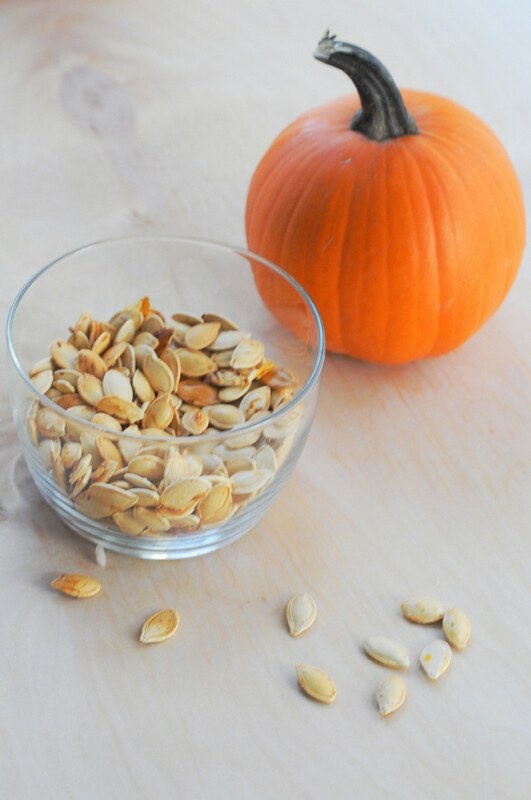 Pumpkin seeds are a very good source of phosphorus, magnesium, manganese and copper. They are also loaded with other minerals including zinc and iron. Not to mention they are a good source of protein. I tend to squeeze and rinse in the cold water to remove quickly. Place on parchment paper to fit the size of pan. 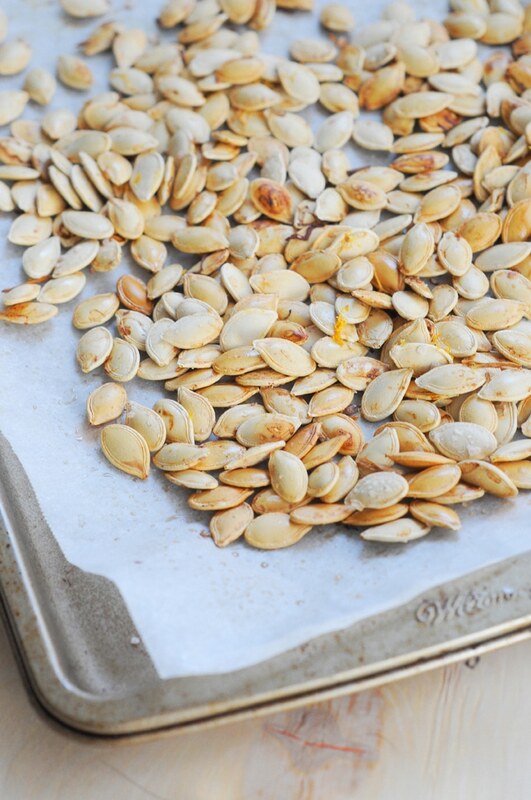 Spray coconut oil on parchment paper and pour seeds on top. Spray the top of seeds and sprinkle Himalayan Salt. 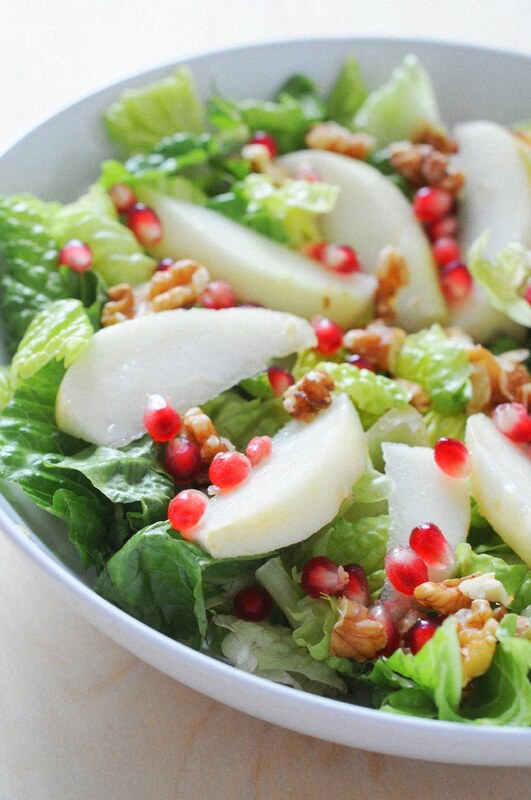 Cook for 20 minutes and mix seeds around. 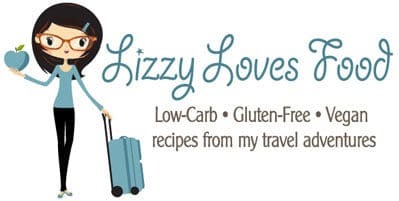 Because all ovens are different wait until they turn a golden color. Enjoy!